The NTC Awards are presented by C Spire Business. The program’s platinum sponsor is Dell and additional support comes from RedHat, LifeWay, NovaCopy, CGI, Virsys12 and Nutanix. 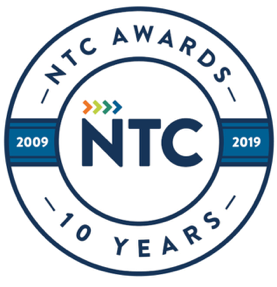 The NTC Awards ceremony will be held Jan. 24 at the Wildhorse Saloon.